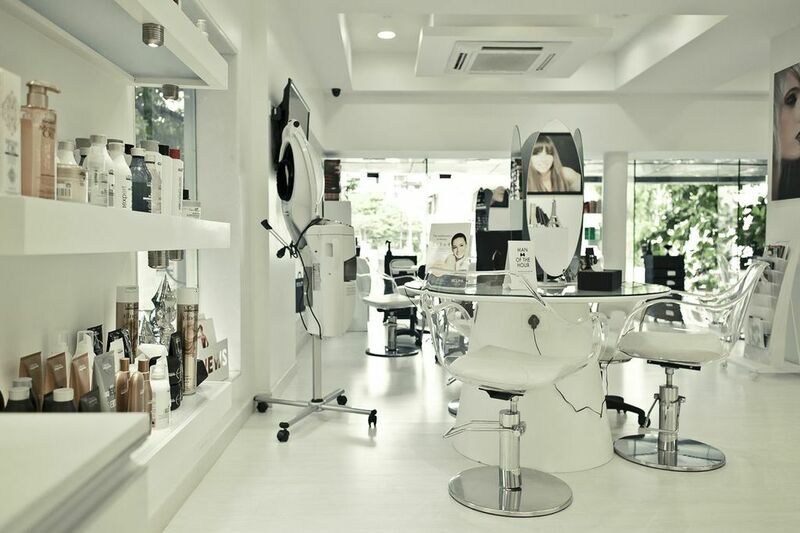 The French chain of salon & spa, Jean-Claude Biguine has opened its 10th outlet in Mumbai. Located at Linking road – Khar, Mumbai, the launch marks the brand’s landmark achievement of French expertise in hair-care and grooming in the country. With its flagship salon & spa at Bandra to boast of, another outlet in the close proximity indicates the demand for the brand, which offers in its state-of-the-art ambience; consistent, contemporary and convenient services. The launch was successfully launched at a party for which came together designer mother-daughter duo, Neeta and Nishka Lulla along and style magazine – Grazia. The party also had personalities including Suchitra Pillai, Sarah Jane Dias, Lisa Haydon, Karishma Tanna and many others.